The church is surrounded by completely restored priory buildings. The laundry, bread oven, pottery, restaurants, goat farms are also major tourist attractions of the village of Blanot. 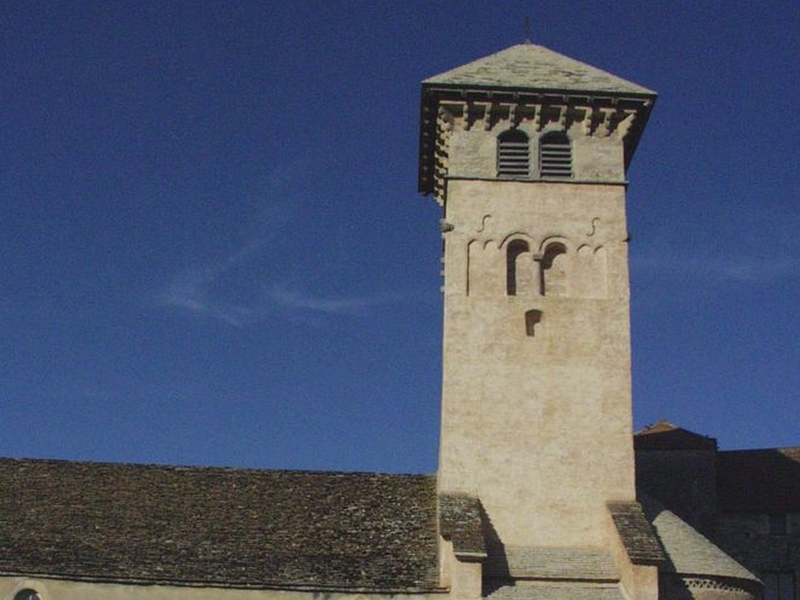 Located between the cities of Cluny and Tournus, the visit of the village of Blanot can be done on a circuit joining the cities of Macon and Tournus via Cluny.